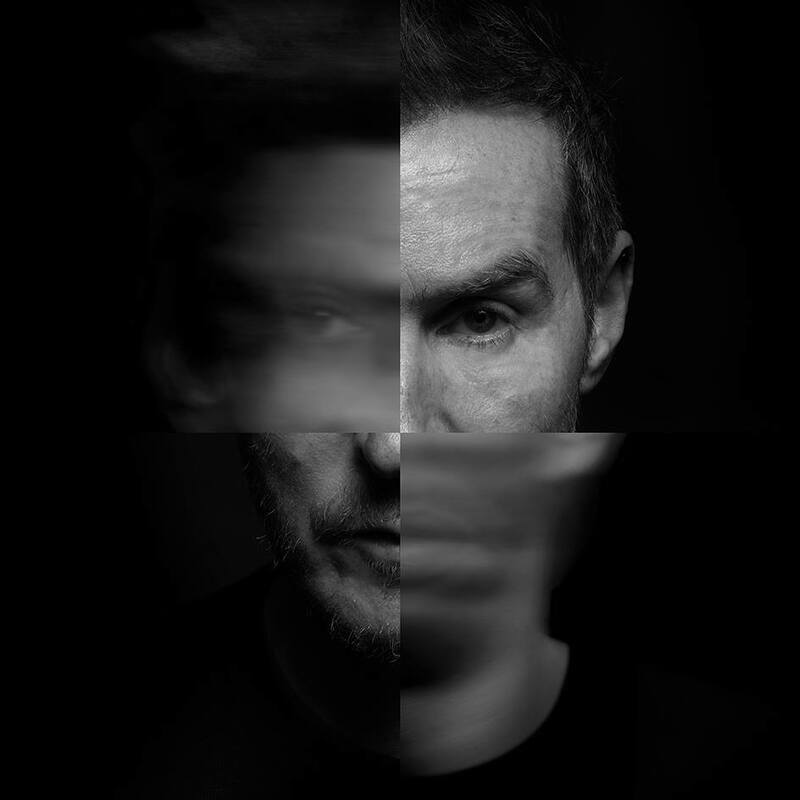 Who’s that familiar-looking woman dancing in the new Massive Attack video, swinging her glowing orb to slowly reveal her identity? She’s wearing a beige leotard from what we can tell early on in proceedings, waving the light around her, adding to the mystery, careful to keep her face (and body) in silhouette. Then, around the one minute mark, a flash. A little wash of the light across the side of the subject’s face; it’s incredibly familiar, what with her pronounce jawbone and long, flowing hair. The light continues to circle her until, finally, we’re aware that it’s none other than British supermodel Kate Moss. Things get really special around the two and a half minute mark.